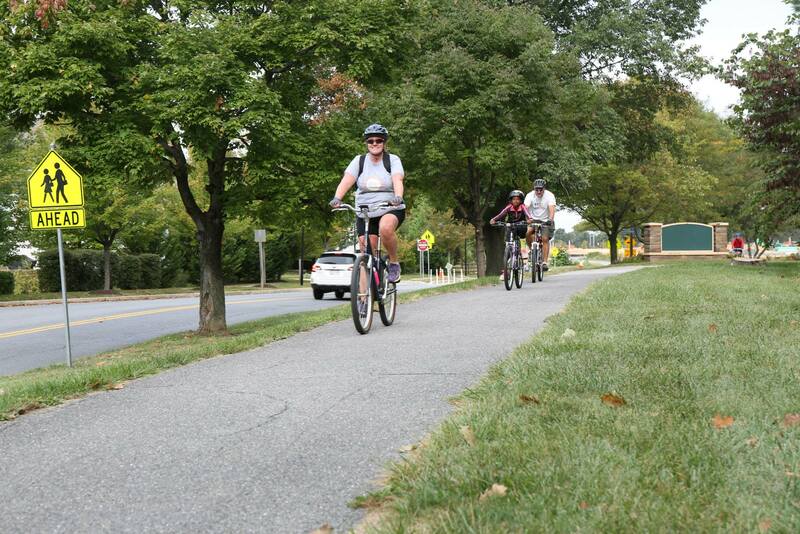 The goal of this project is to develop an enhanced bicycle connection from the Patuxent Branch Trail trailhead at Savage Park to the North Laurel Community Center continuing to the Laurel Race Track MARC Station and the Laurel MARC Station, potentially including a shared use pathway to improve access and connections across an existing utility right of way. 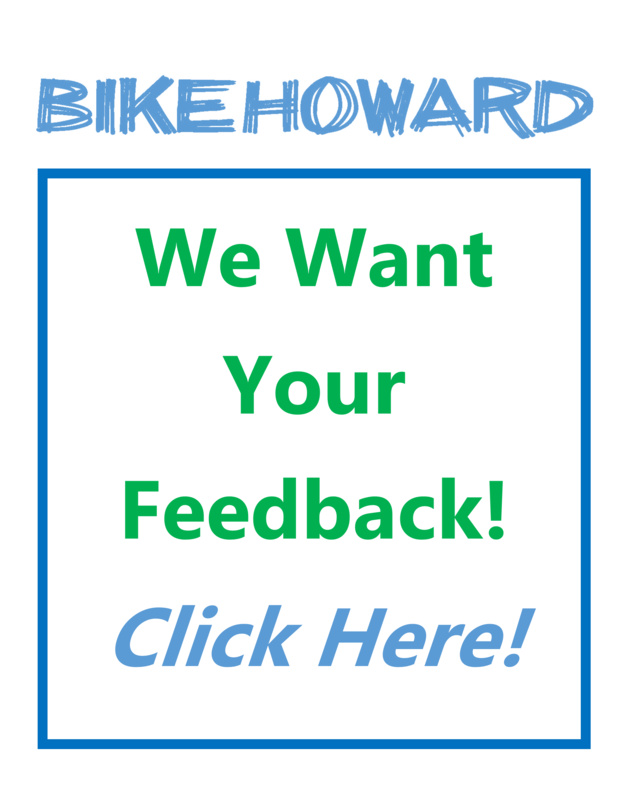 A public meeting in November 2015 allowed community members to identify preferred on/off road improvements that would provide needed access to local communities and a multi modal transportation link between North Laurel and Savage Park. 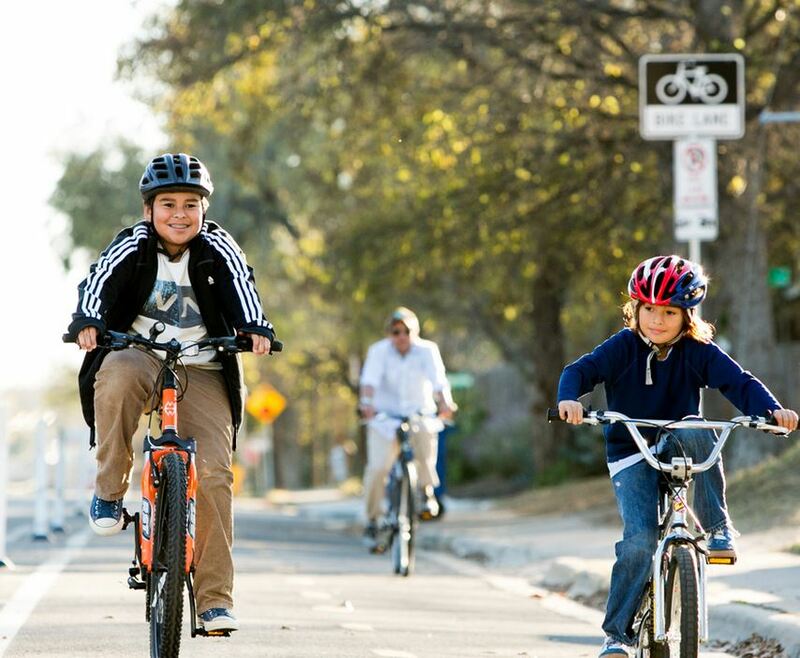 The result of this mapping exercise has guided the development of the North Laurel Connections plan, and will guide the connectivity improvements, which are proposed to include a short pathway connection, sharrows, bike lanes and signage to guide cyclists and connect to destinations in the south. 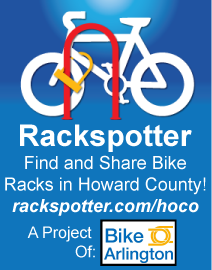 In November 2017, Howard County received a grant to advance the project to final design. This project phase is now underway, and will include more opportunities for the public to comment on the proposal.